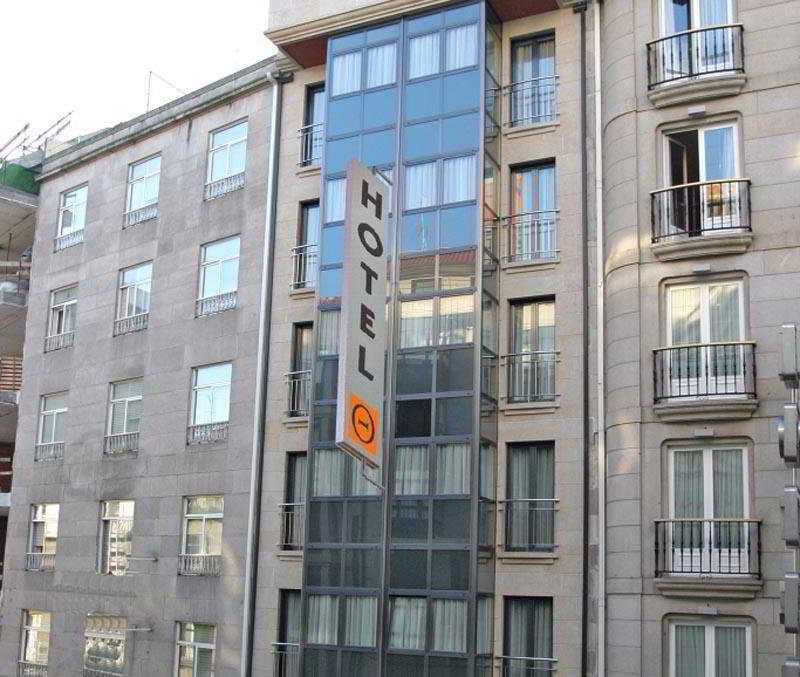 The hotel is located in the centre of Vigos, next to the Corte Inglés shopping centre and the train station, as well as the commercial and business districts of the city. 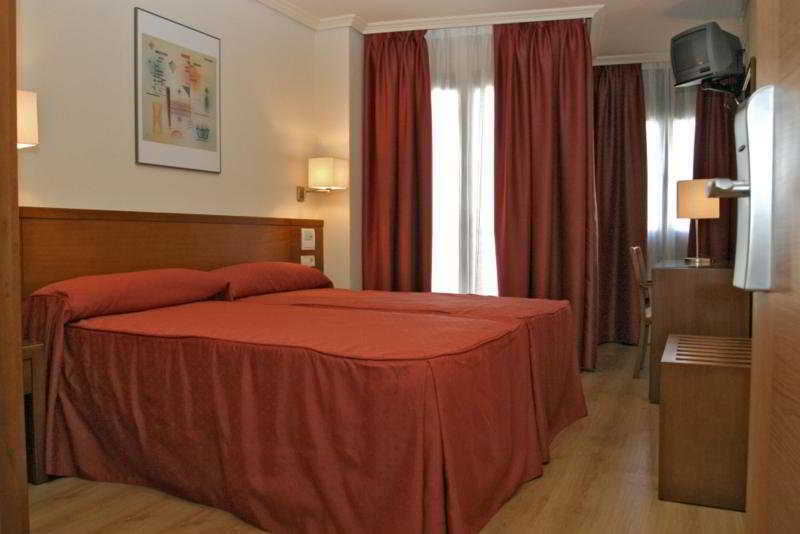 It is not far from Gran Via Street, Principe Street, Puerta del Sol and the Marco Museum. Samil beach is just a 20-minute drive away. 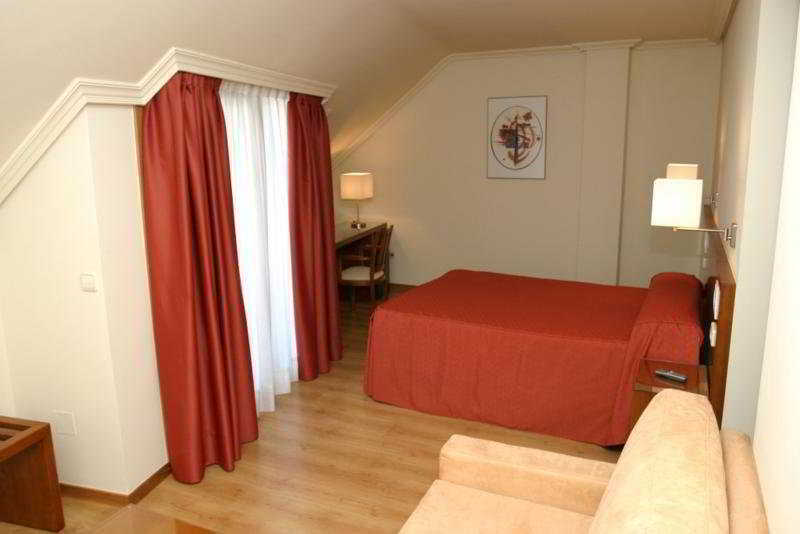 Furthermore, the hotel offers easy access to the AP-9 motorway (Vigo-Santiago-Coruña), and to Vigos airport. 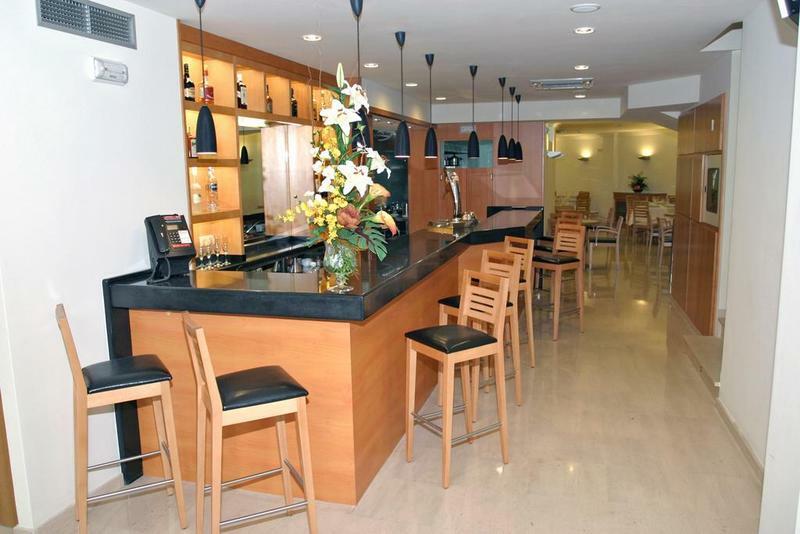 This city hotel was opened in 2006 and is a cosy, modern establishment where guests can enjoy the best in service whether they are visiting the area for business or for pleasure. 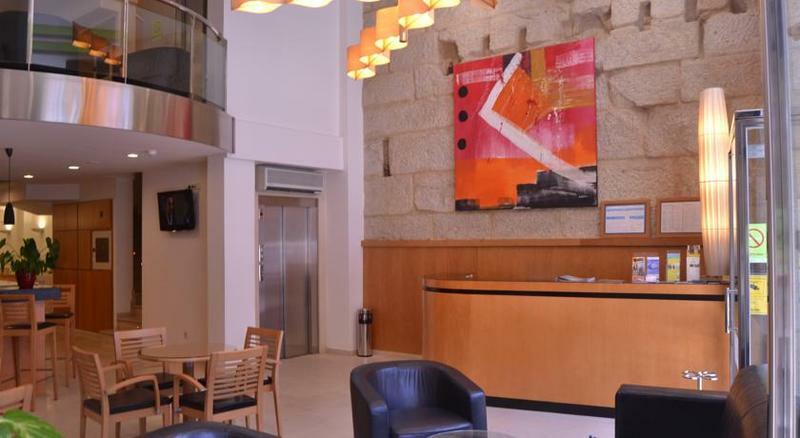 The hotel comprises 28 modern rooms, and facilities on offer include an entrance hall with 24-hour reception, a hotel safe, lift access, a café, a bar and a restaurant. 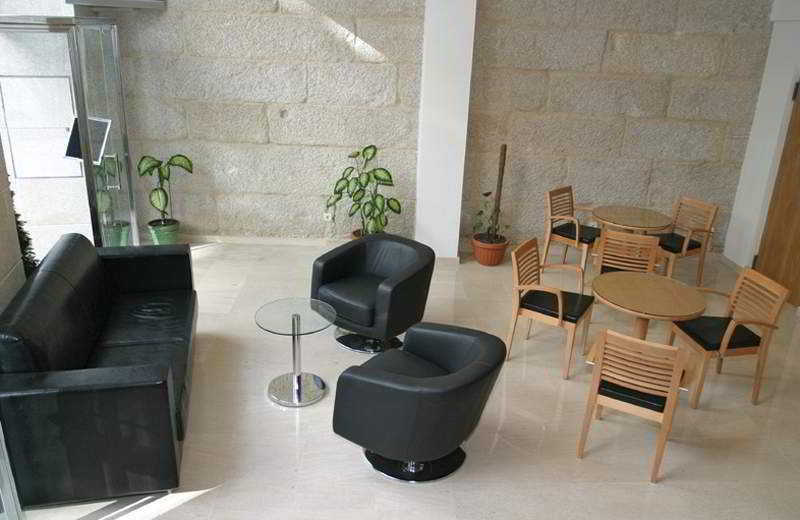 Conference facilities and room and laundry services are additionally available on request. 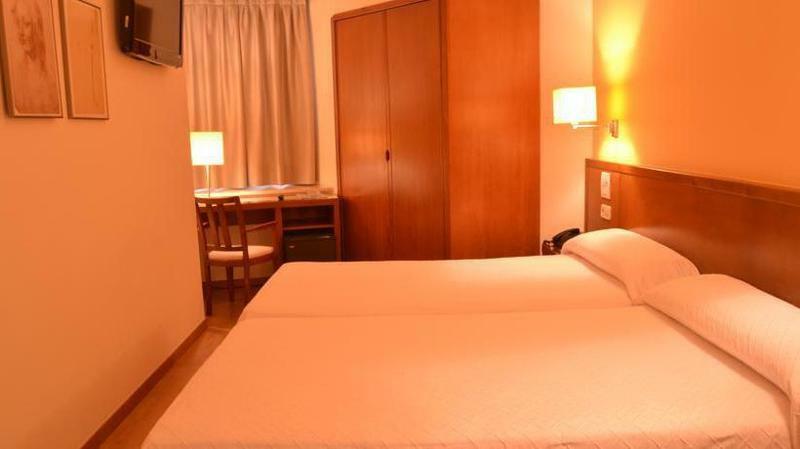 Each room comes with an en suite bathroom with hairdryer, as well as a direct dial telephone, a satellite/ cable television, a radio, Internet access and a minibar. A double bed, a safe and centrally regulated air conditioning and heating also come as standard. Some rooms additionally feature a massage tub in the bathroom. 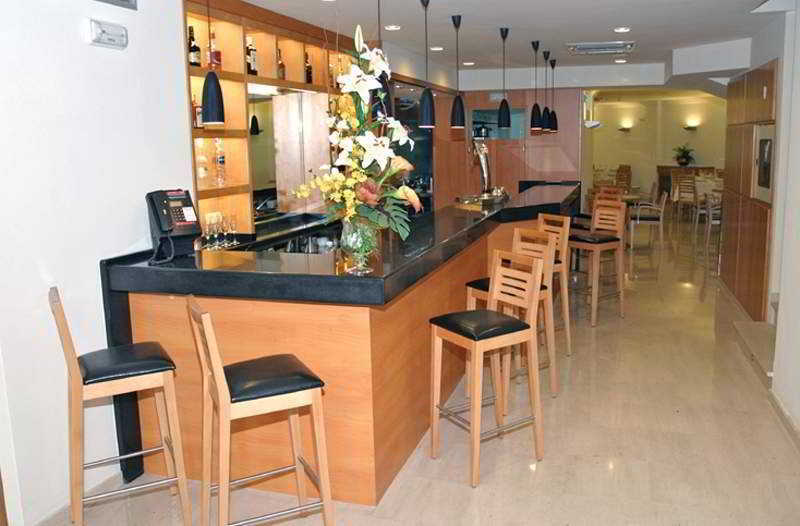 Vigo Golf Club is just 9 km from the hotel. A continental breakfast is on offer daily, and the hotel restaurant has a menu service from Monday to Friday, although guests may still order à la carte. 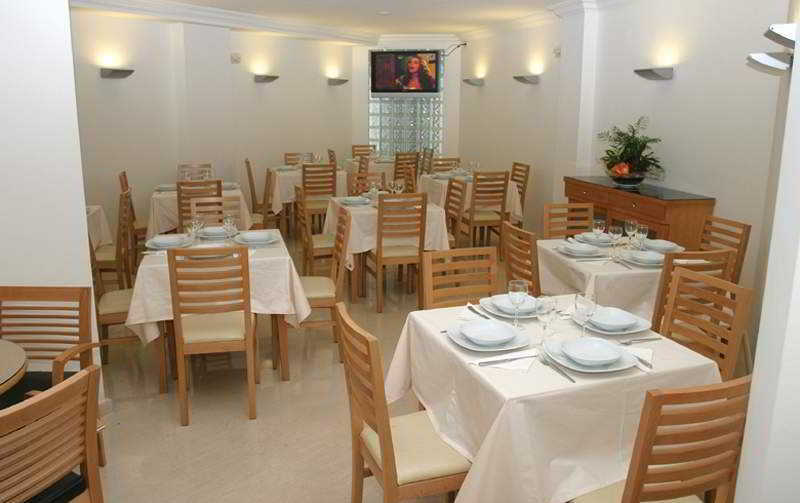 The restaurant serves tasty traditional Galician food, with various meats and seafood, always of the highest quality in a warm and pleasant environment. 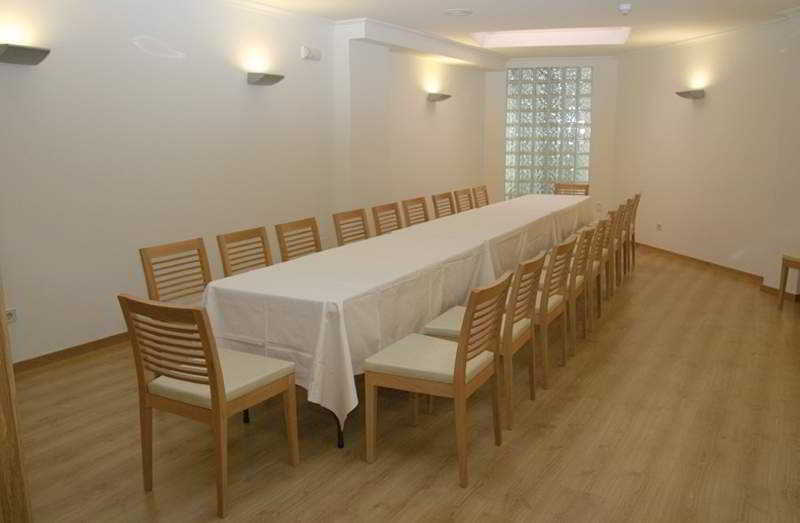 The hotel also offers business meals and banquets to order in its private hall. 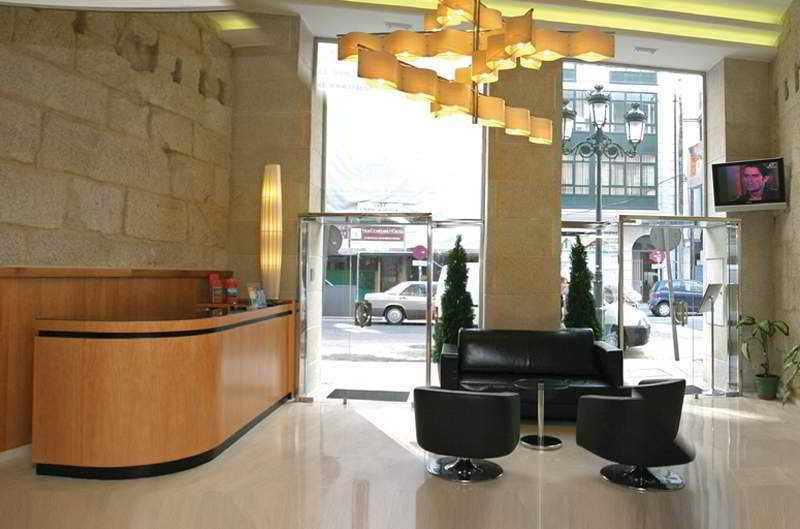 Located in Vigo's Central Zone, next to the ""Corte Inglés"" shopping centre and the train station. Entering the city via Madrid Avenue you get to Plaza de España's roundabout, take Gran Vía Street, the third one to the right, go down to the end of the street, cross Urzaiz Street and the hotel is located 40 m ahead on the right. You travel. WISE donates! 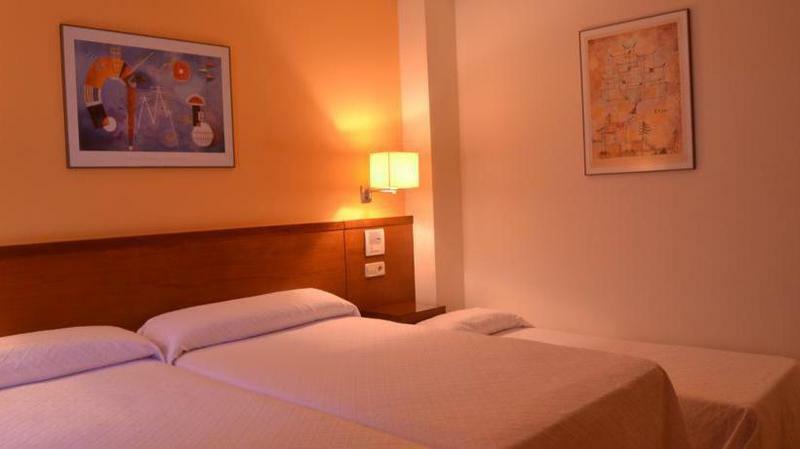 Booking Hotel Ogalia at the best price includes a donation to your favorite charity, at no extra cost! We brought 18+ million euros to local communities providing social services to 150.000+ people from vulnerable groups. We support #GlobalGoals.